If you have never been to Istanbul, I don’t recommend getting off the beaten path on your first visit, no matter how adventurous you are. To do so, you would miss all the magnificent attractions and landmarks of the Byzantine and Ottoman eras that Istanbul is famous for. If you’re making a repeat visit or you find yourself with extra time, though, straying away from the main tourist sites is a good way to see Istanbul’s diversity and lesser-known attractions that do not get the admiration they deserve. Anywhere away from the Sultanahmet or Beyoglu districts is off the beaten track, but it all depends on how far you want to stray. Neighbourhoods like Galata still attract visitors because of its large domineering Genoese Tower and its proximity to the popular Istiklal Avenue. 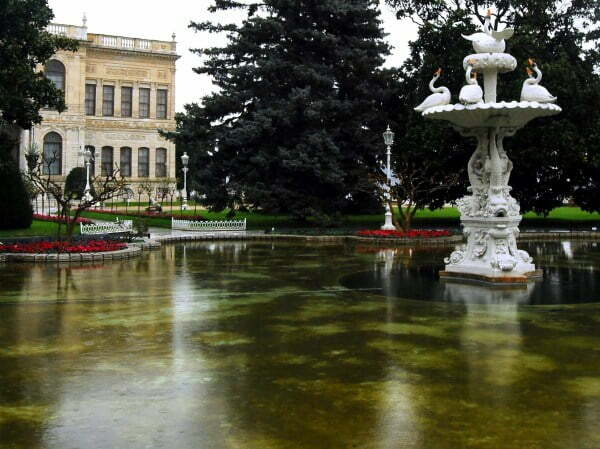 Rarely do I speak to someone who has visited Istanbul and toured the Dolmabahce Palace. This is surprising because it was the last home of the Ottomans before they were quietly forced out of Turkey, and it is well worth a visit. Another significant fact is that Mustafa Kemal Ataturk, the founder of the Turkish Republic, passed away in the Selamik section. 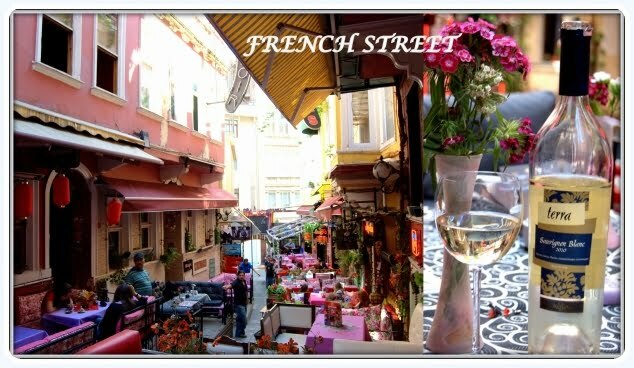 The Beyoglu and Taksim districts are undoubtedly the nightlife capitals of Istanbul, but don’t miss French Street, where you can dine with live music in the back streets behind the Galatasaray School. Known as Cezayir Sokak in Turkish, it’s mostly visited by Turkish locals. Turks may argue that it is not off the beaten path in Istanbul because locals like to head there at the weekends, but few foreigners find the Princess Islands. The biggest of the islands is Buyukada, a famous summer destination for wealthy Ottomans. Road traffic is banned on the island, so the only way to get about is a horse and carriage. Take it slow to admire the intricate architecture of the old Ottoman mansions. Separated from the European side by the Bosphorus strait, there are several reasons to visit the Asian side of Istanbul. At the top of your list should be Beylerbeyi Palace, a summer home for the Ottoman sultans, and Camlica Hill, a popular tea garden spot for Turks because of its panoramic view of the Bosphorus. When booking Istanbul hotels, opting for a stay on the Asian side in Uskudar means you’ll stray far from the beaten path in favour of enjoying local culture. Ever since I read about the history of the large Jewish neighbourhoods in Istanbul during the Ottoman Empire, I have been eager to learn more. 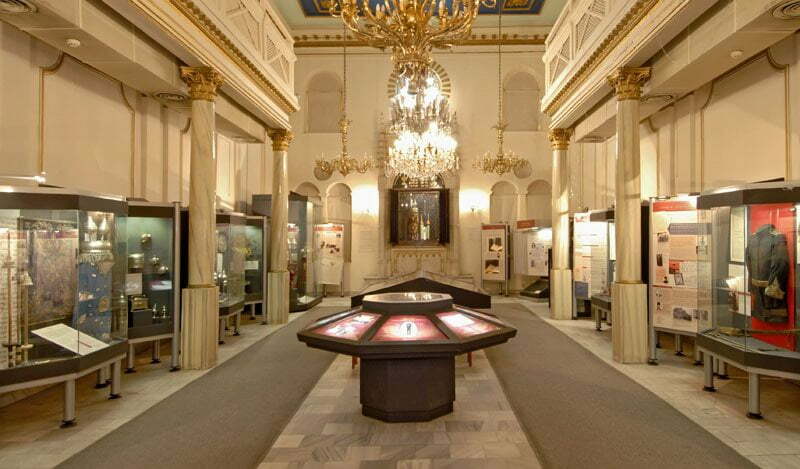 My next plan is to visit the Quincentennial Foundation Museum of Turkish Jews with its ancient artefacts, large book stores, and informative exhibitions. When you venture off the beaten path in Istanbul, start with these five suggestions. Remember that since Istanbul is Turkey’s largest city, though, many more under-appreciated experiences exist. If you have additional time, try some of the more unusual things to do in Istanbul such as mushroom hunting, street art and photography tours, and Ottoman jewellery workshops. Disclaimer: I am a freelance writer for Hipmunk and we are working together on the #hipmunkcitylove project. Check back soon for more informative posts to help you travel around the magnificent city of Istanbul. My experience with Istanbul, might be different. I went once, but I got a lot in. I didn’t think the Asian side was off the beaten path by any means. to me it was the best part of the city. 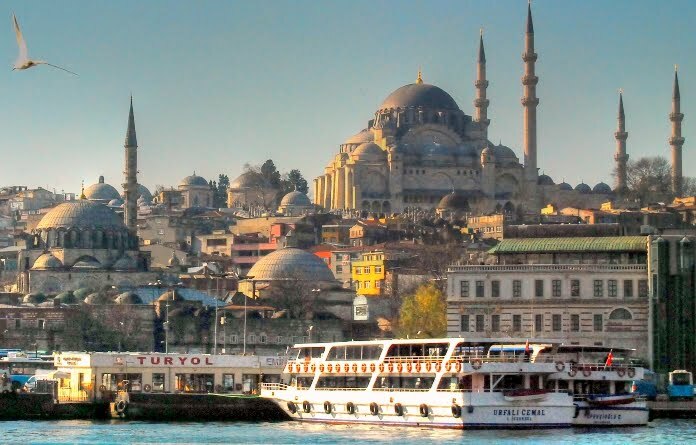 I have been to Istanbul nearly 20 times and therefore always seek out new experiences. Some of my favorites are the Santralistanbul museum of electricity, Rumeli fort and a walk along the old city walls. I also really enjoy going up on Sapphire tower to have the best view over all of Istanbul. I don’t really consider Dolmabahce palace off the beaten path since I have been there at least 5 or 6 times 🙂 But I can definitely recommend it. It’s also nice to take a break and walk around one of the many parks like Yildiz park, especially in Spring when all the tulips are in bloom.